Talented individuals are an essential part of the organization. Individuals who can lead change, their appropriate placements, and efficient operation of the organization are crucial part of achieving business operation goals. 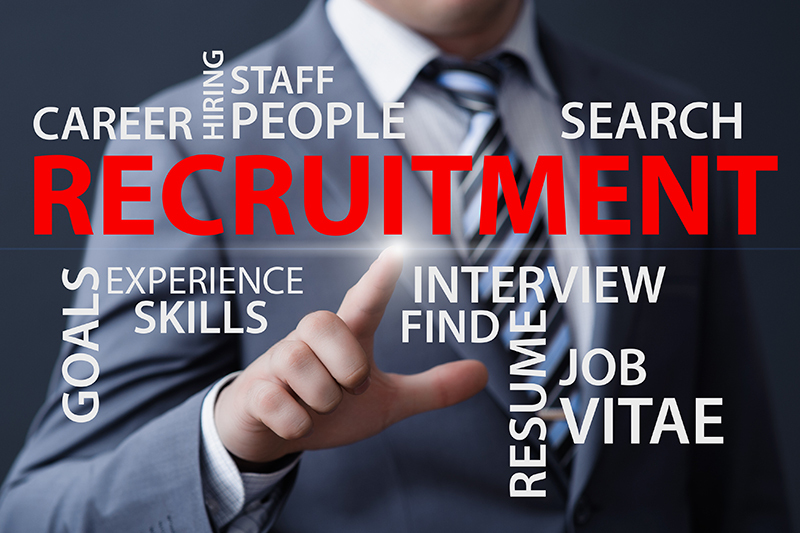 Together with the HR professionals, our Recruiting team provides international recruiting, work training by professionals on your behalf, various consultation regarding HR, and consultation and analysis of the job market and career path for the individuals seeking opportunities in Canada.